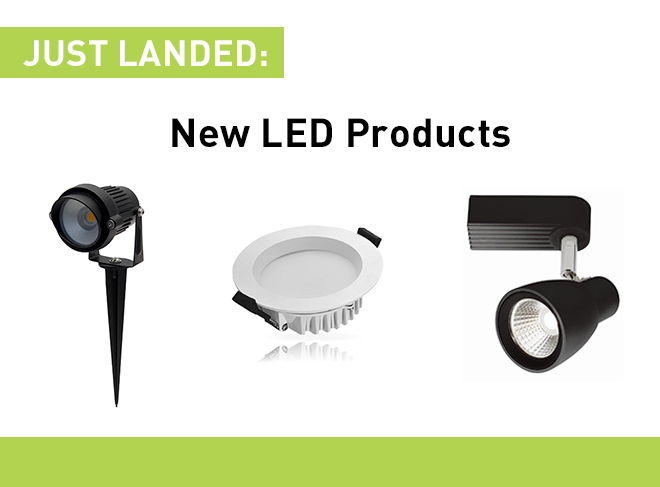 Home » News » New LED Fittings have arrived! Our latest addition to our popular SHINE range is our mini version now available in 8W with a great 450 lumen LED output for its size. Dimmable with a 90 degree beam angle and cut-out of 70 – 75mm. White Trim in Warm White. The SHINE 8W is an energy efficient, IP54 rated fitting suitable for interior and exterior use (such as under eaves). 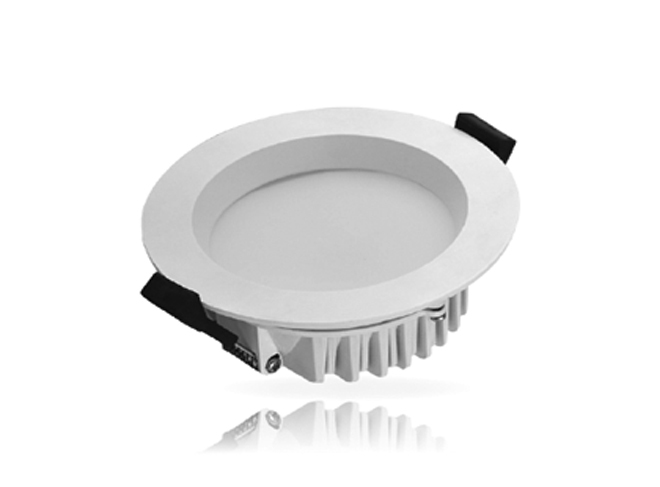 W: 85mm, H: 39.5mm, 240V, 8W, IP54 rated. Cut-out: 70-75mm. Our LED outdoor spike light is now available in both 3000K & 4000K. 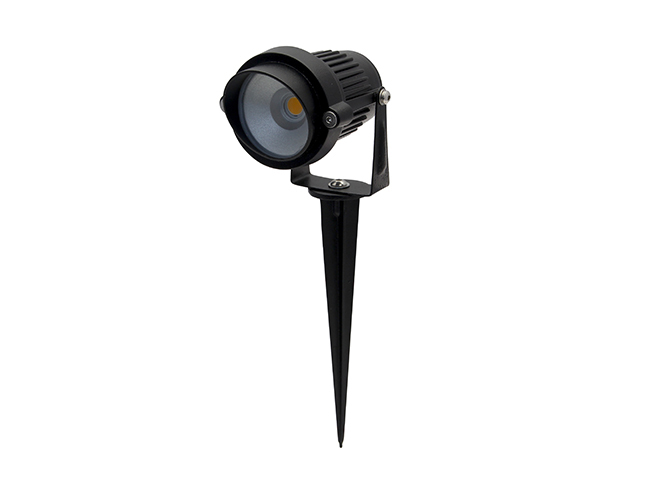 Integrates LED technology with the traditional garden spike light. With a high lumen output, low temperature and long lifespan; portable and easy install into various lawns, pathway and general landscape lighting. Also rated at IP65, and more than capable of withstanding wet weather conditions, allowing you flexibility in positioning throughout your garden or yard. L: 97mm, W: 72mm, H: 243mm, 240V, 6W. IP65 rated. 60 degree beam. Single circuit COB LED 10W track made from aluminum alloy and tempered glass. 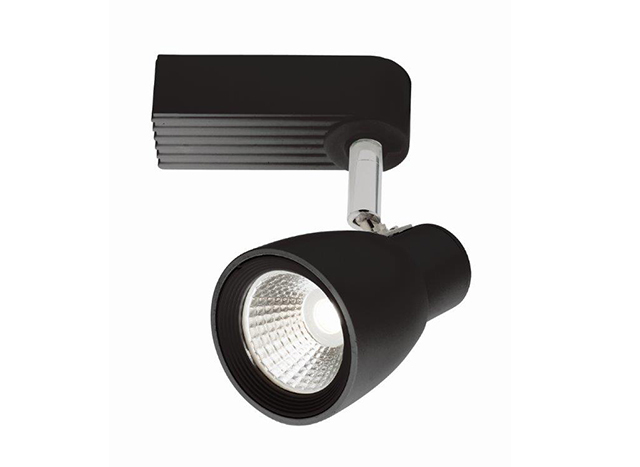 With a output of 700 lumens, it will provide excellent lighting for a range of interior applications. The fitting is also dimmable. Available in Black and White. 1M track (including end caps) and straight connectors also available. In Warm White.